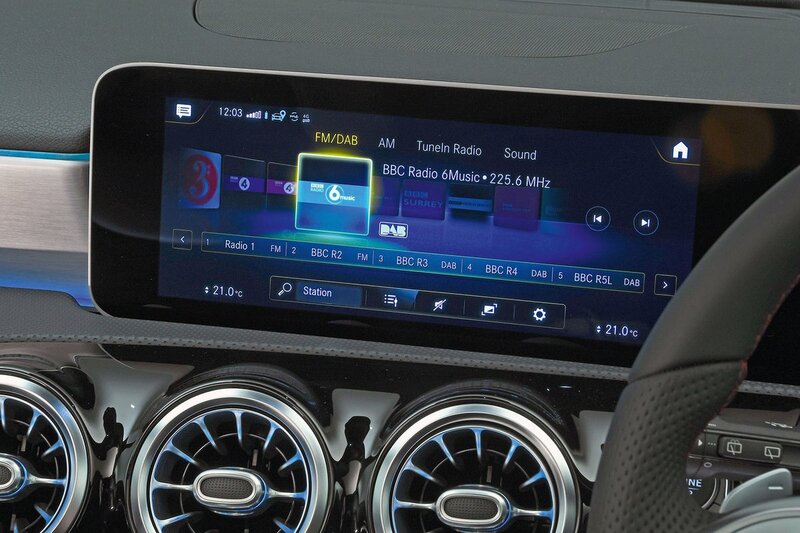 Mercedes A Class Running Costs, MPG, Economy, Reliability, Safety | What Car? The vast majority of A Class buyers won’t be paying cash; they’ll be signing up to a PCP finance deal. If you’re planning to do that, the A Class will generally cost you more per month than its premium-badged rivals, including as the Audi A3, although this does vary from month to month depending on manufacturer and dealer incentives. If you’re a company car driver, the A180d and A200 are both good choices and, on paper, the A180 looks to be, too. If you're buying privately, the fact the A Class is predicted to hang on to more of its value than rivals, including the A3 and the BMW 1 Series, over three years will help mitigate the fact it costs slightly more to buy. Reasonable discounts are also available on the brochure price; click here to find out how much you could save. Entry-level SE trim gets you most of the basics, including (relatively small) 16in alloy wheels, air conditioning, cruise control and keyless start. 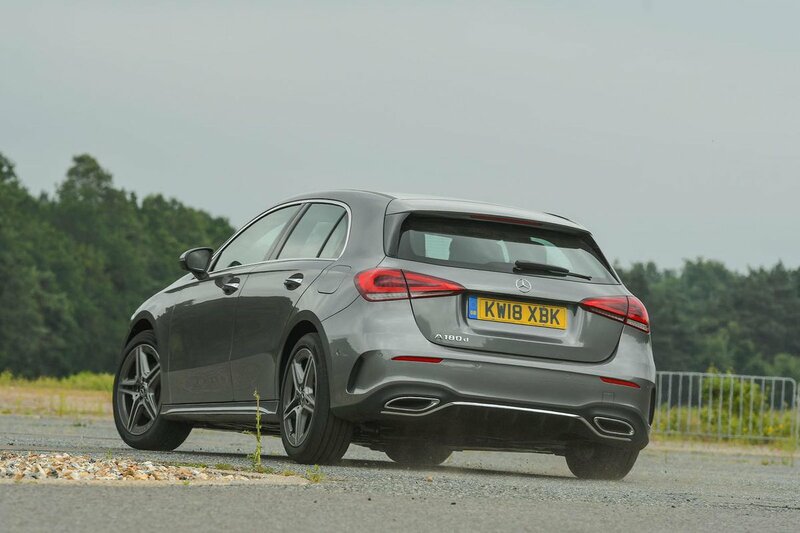 But since budget motoring isn’t really what the A Class is about, we’d recommend stumping up a bit extra for mid-rung Sport trim. This gets you more attractive 17in wheels, more powerful LED headlights, dual-zone climate control and various styling enhancements. Range-topping AMG Line is also tempting, but pushes the price into the territory of larger cars, such as the BMW 3 Series. For that reason, we’d stick with Sport trim and add the Executive package, which gets you the larger 10.3in media screen, front and rear parking sensors and heated front seats. If you’re feeling flush, the pricier Premium package adds all of that and more, including a 10.3in instrument cluster, keyless entry, an upgraded stereo and cool-looking ambient lighting. 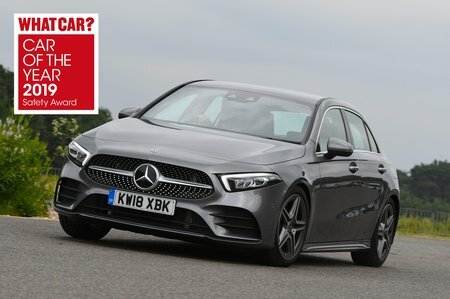 This latest version of the A Class was too new to feature in our most recent reliability survey, although Mercedes as a brand came a disappointing 26 out of 31 manufacturers. True, that's a better performance than Jaguar (28th) managed, but Audi, BMW and, in particular, Lexus finished much higher up the table. Euro NCAP gave the A Class a five-star (out of five) rating with higher scores across the board than the A3 and 1 Series managed. That’s because even the most basic versions come with automatic emergency braking, lane-keep assist, seven airbags, a system that monitors the driver’s alertness and a pop-up bonnet to cushion any impact with pedestrians. Meanwhile, traffic sign assist (a camera that scans the road for speed limit signs and displays them on the dashboard) and blindspot monitoring are on the options list.